When managing all of the responsibilities of having your own place, it can be difficult to keep it clean and tidy - and even more challenging to do so on a tight budget. But your cleaning habits don't have to suffer just because you don't have unlimited funds. With just a few tweaks to your purchasing behavior and a frugal mind, you can save on cleaning supplies. Here's how. "Take some time to create a cleaner of your own." It's easy to run to the store and pick up a fancy cleaning product when you're in a rush, but that's not the most financially responsible option. Take some time to create a cleaner of your own that's just as effective as store-bought products, but at a fraction of the price. Hydrogen peroxide and white vinegar are some solutions that can get you sparkling surfaces without breaking the bank. Simply pour some into separate spray bottles and use them on dirt and grime and wipe away with a cloth. You might just purchase cleaners as you need them, but if you do some planning and stock up ahead of time, you can catch some great deals on the products you love. Pick up the sales flyers at your nearest drugstores for a breakdown of everything that's marked down that week, or download the stores' mobile apps, which likely provide you with the most up to date deals. 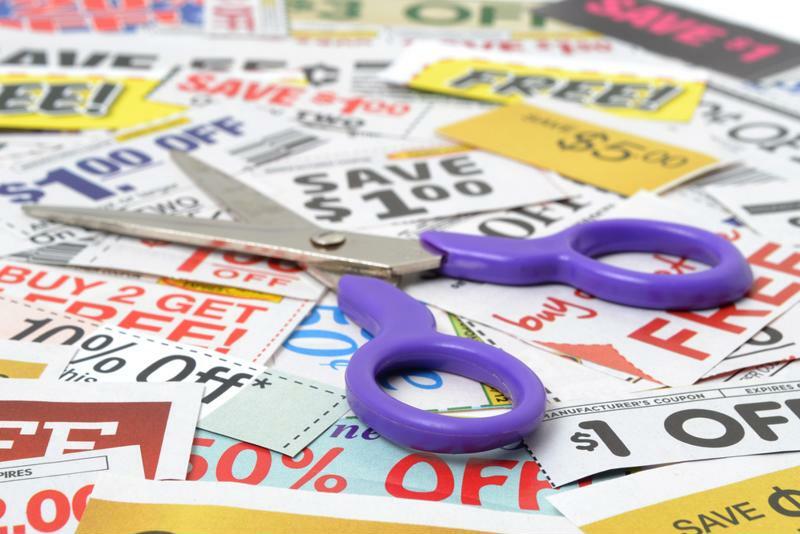 Keep coupons for the best savings. One dollar here and there may not seem like much, but it can add up to a lot over time. Keep any coupons you receive at the end of your receipts, and always take advantage of savings no matter how minor they may seem. See if you can use them when an item goes on sale, and you could save even more. Not only does it save you trips to the store, but buying in bulk also puts more money in your pocket. Make a list of items you always need - paper towels, surface cleaners, floor spray and more - and pick them up at a wholesaler for some of the best savings. Specialty cleaners may seem to be essential, but some of them aren't as necessary as you might think. Multi-purpose cleaners, as the name implies, can tackle a variety of areas in your home. Choose these in place of specific cleaners so you get more for your money.